Built using a solid injected Gel insert. Plastic sewn on outer cover. 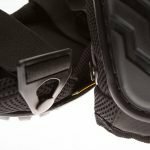 Breathable pad and a neoprene liner ensures protection and comfort. Smooth, rounded surface is ideal for applications that require easy sliding. 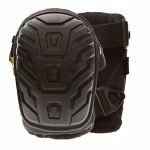 Enlarged hard outer shell offers extra protection. 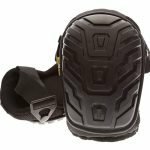 IMPACTO GELite Hard Shell Knee pads. Built using a solid injected Gel insert. Breathable mesh outer fabric. Plastic sewn on outer cover. 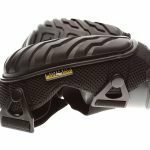 Breathable pad and a soft durable neoprene liner ensures protection and comfort. Enlarged hard outer shell offers extra protection. Elastic double straps (1.5 wide x 14 long inch, without stretch). Quick clip plastic fastening system provides easy adjustment. 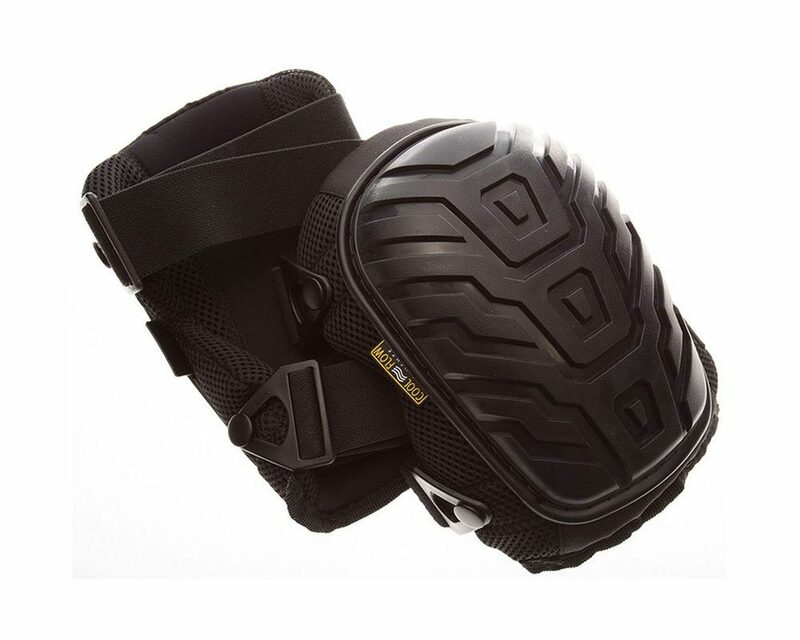 Knee pads are certi ed as per EN 14404+A1:210 for penetration resistance, force distribution, shock absorption and are approved for working in a kneeling position.